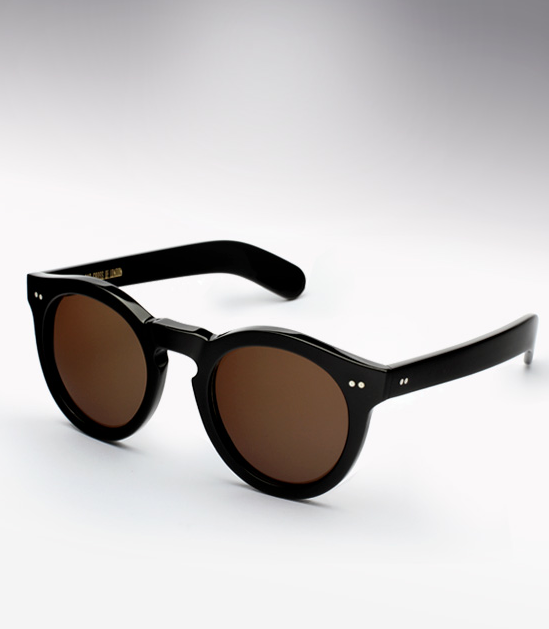 This Optical Brand was founded in 1969 by Graham Cutler and Tony Gross who opened their optical boutique in Knightsbridge, London stocking handmade frames. 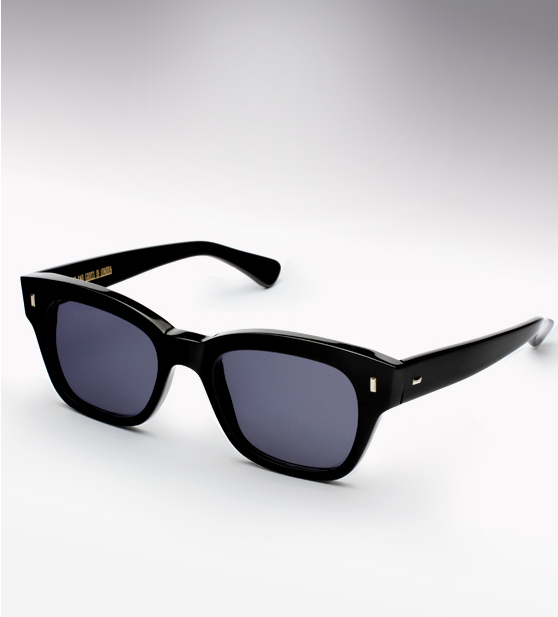 Their Luxury eyewear was an instant success and has forever played a part in shaping the Industry. The brand is not overly complicated and is not mass produced. 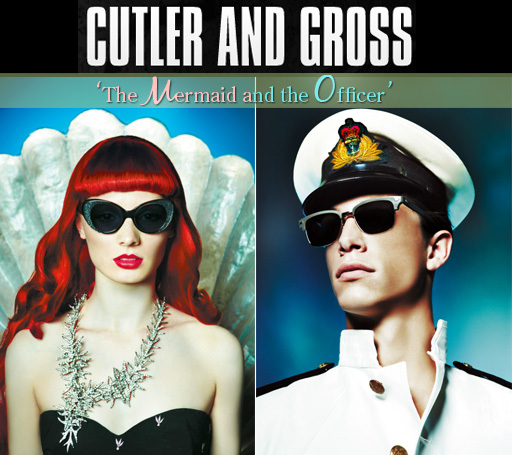 The manufacturing process that Cutler and Gross employs is both expensive and time consuming, with no short cuts taken. 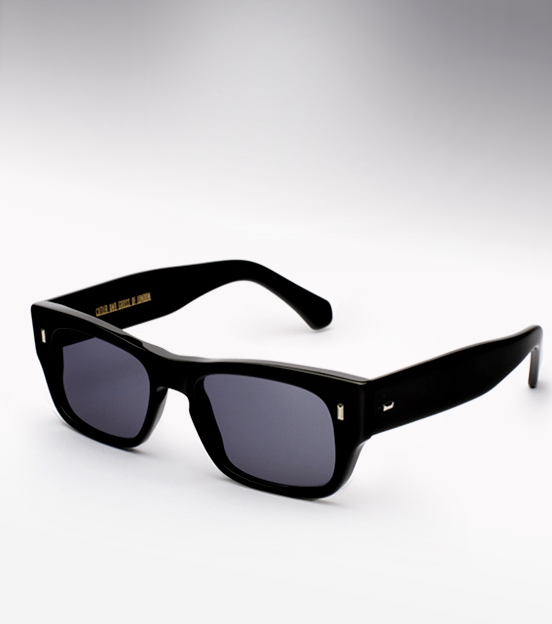 There is no detail overlooked and a pair of Cutler and Gross sunglasses are made to last. My favorites from the Collection.